When a person is charged with a crime they have the option of posting a bail bond. The bond amount is set by a bail bond schedule, or by the Court according to the charges. 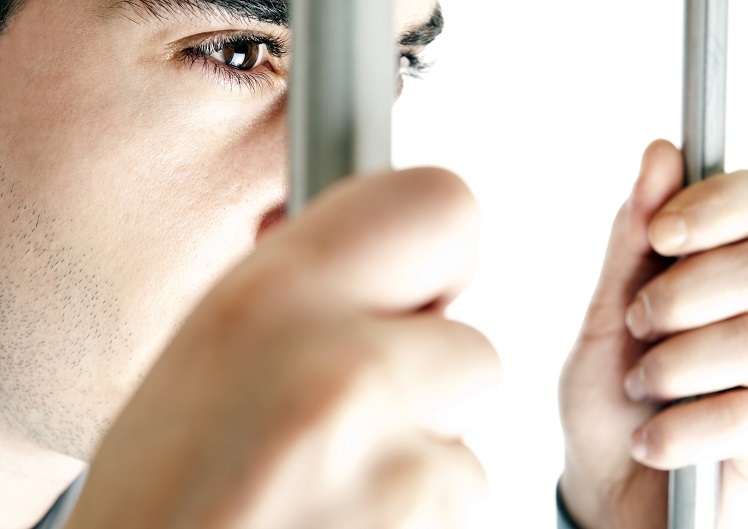 The cost of a bail bond in Florida is 10% of the total bond amount. The Miami Bonding Company will sometimes require some form of guarantee, or collateral to assure the client's appearance in Court.The collateral requirements will vary according to the charges, and individual circumstances. 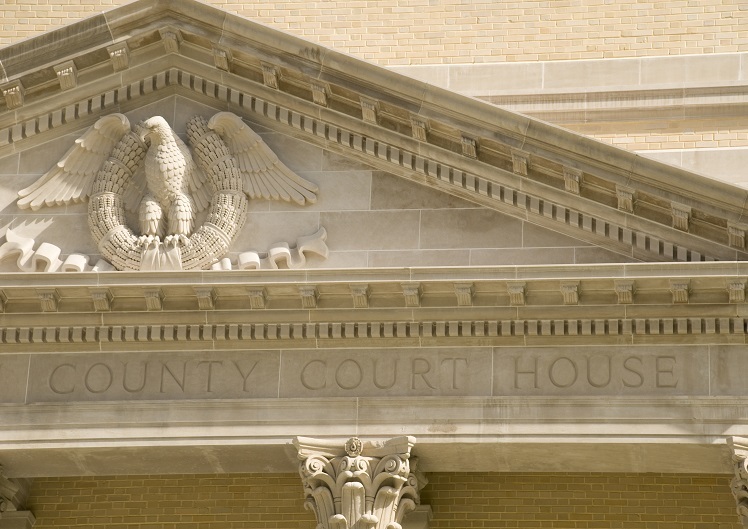 Once the client complies with all the conditions of the bail bond contract, the bond is discharged and all collateral is returned to the depositor. In Miami-Dade County all new inmates are booked and processed at the Turner Guilford Knight Correctional Center which is known as TGK Jail. This Miami-Dade Correctional Center is also referred to as Miami TGK Jail. Once the person is booked and processed, our Miami Bail By Phone Service is able to finalize the bond. When the Bail Bond is posted the defendant is released within a few hours. Our Miami Bail By Phone service will allow the client or caller to start the Bail Bonding process without the need to physically come to our TGK Jail Area office which is located directly behind the TGK Jail. Our Miami Bail By Phone Service is provided by our office location at TGI Bail Bonds, 7035 NW 41 ST. Miami, FL 33166 and main office number is 305-225-2255. Our TGK Jail area office is located directly behind the Correctional Facility and is open and staffed 24 hours daily. At Miami Bail we offer bail by phone, fax or email. 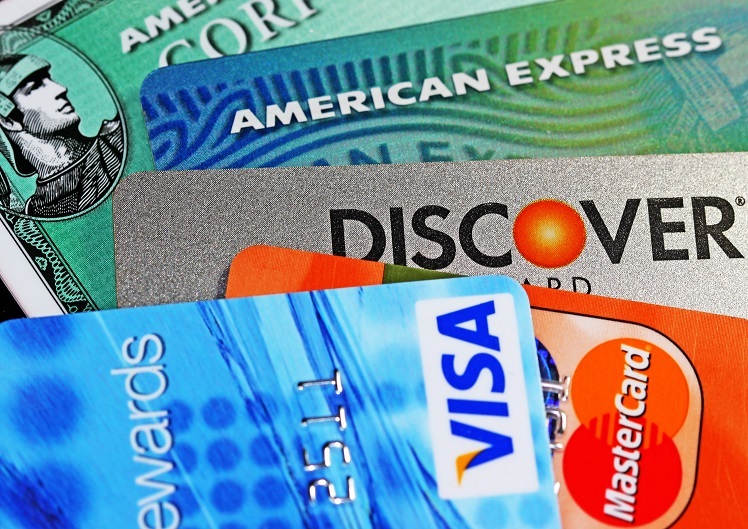 We accept all major credit cards, Paypal and Checks. Miami Bail Bonds is now accepting Bitcoin payments for all bail bond services in Miami-Dade Corrections and TGK Jail Correctional Facility. Miami Bail Bonds Welcomes You To Check Your Court Dates You Are Able To Search Miami Felony Cases, Miami Misdemeanor cases, Miami Traffic Cases, Miami Arrest, Broward Arrest, and Palm Beach Arrest. Search for your loved one.